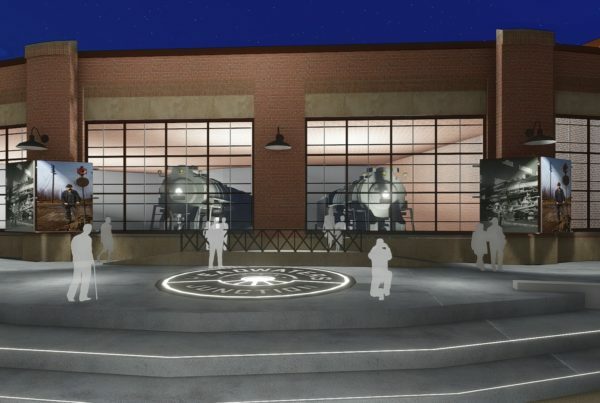 FORT WAYNE, INDIANA – The Fort Wayne Railroad Historical Society, Inc. (FWRHS) marks the beginning of its 2015 excursion season with an inaugural trip out of Fort Wayne and news of a major donation toward making a combined railroad and riverfront attraction a reality. 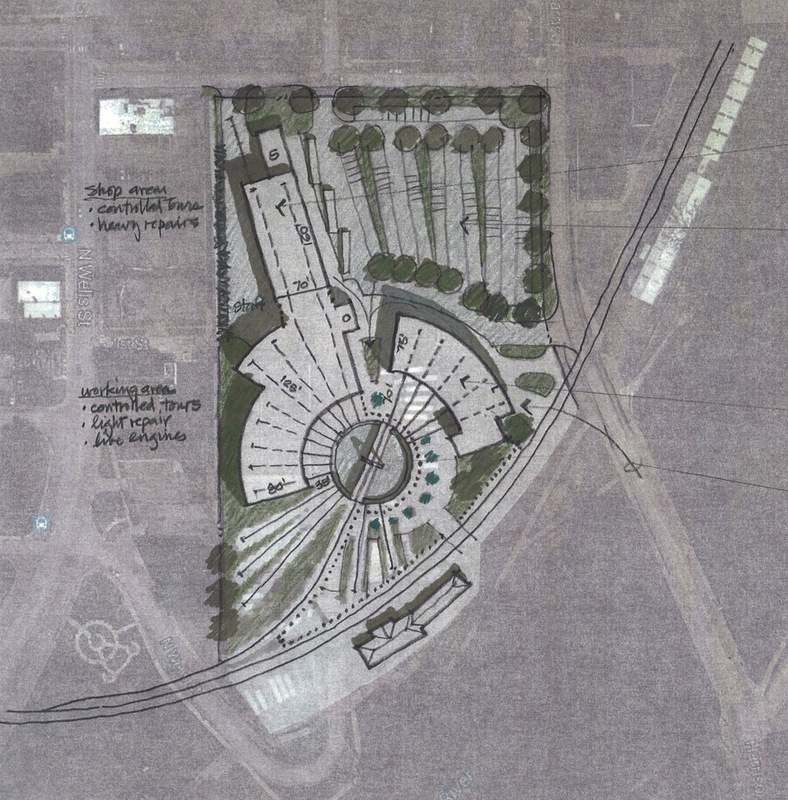 Steel Dynamics has donated $15,000 toward a marketing and feasibility study for Headwaters Junction, a lauded attraction concept designated as a critical component of Phase 1 of the riverfront plan. 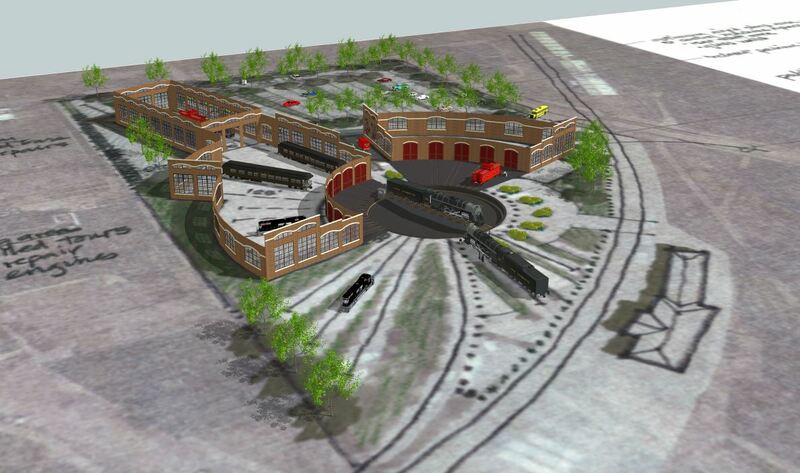 The total cost of the $70,000 study and development work is anticipated to be covered by grants and private donations. 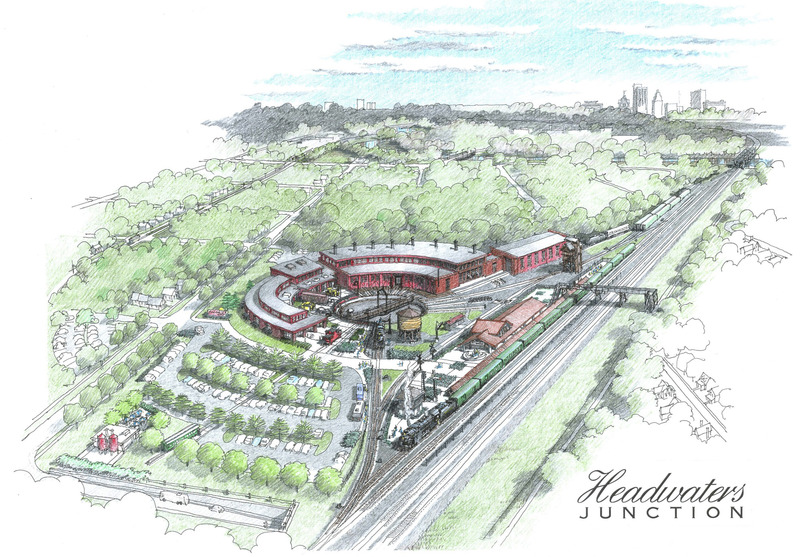 Headwaters Junction would prominently feature the Society’s popular attractions, annual events, programming, excursion trains, and an interpretive facility and is estimated to attract between 100-200,000 additional visitors to downtown Fort Wayne each year. SWA Group, a landscape and architecture firm, consulted with the city throughout 2014 to develop a viable riverfront plan. 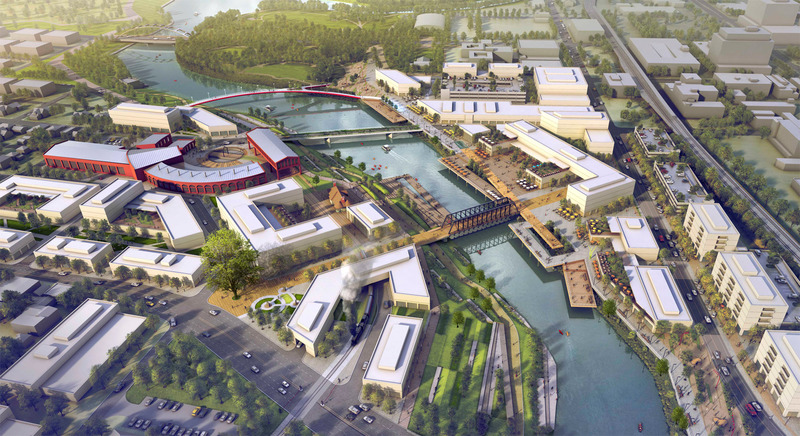 Early in 2015, SWA Group proclaimed that Headwaters Junction has the potential activate the neighborhood and riverfront area in an authentic and catalytic way. 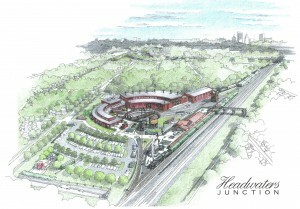 More information on the project is available at headwatersjunction.org. On July 18th and 19th, historic steam locomotive No. 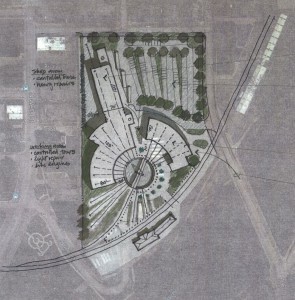 765 will operate two round-trips between Fort Wayne and Lafayette, Indiana in a repeat of its successful trips from 2013, which sold out in less than 2 hours. 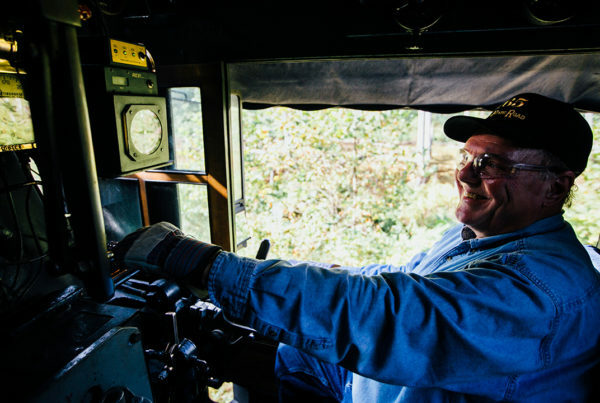 The round-trips feature a variety of accommodations aboard passenger cars from the turn of the century, including the Dover Harbor, a 1920s car complete with its own wait-staff, kitchen, and meals served throughout the day. Tickets are on sale now at fortwaynerailroad.org. 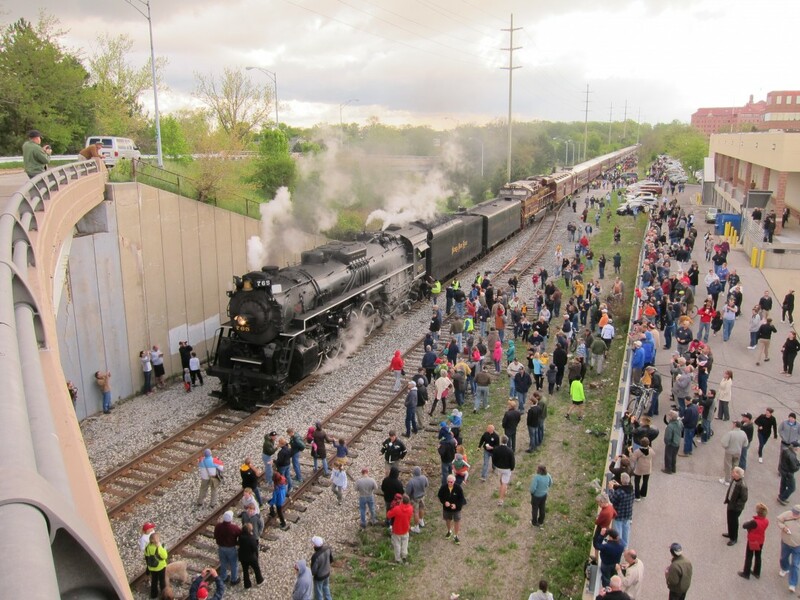 The Society has recently added additional tickets for its reincarnation of the Wabash Cannonball, a famous passenger train that operated between St. Louis, Fort Wayne, and Detroit. The Fort Wayne trips mark the beginning of a busy year that will see No. 765 operate in Youngstown, Ohio, Allentown and Scranton, Pennsylvania, Buffalo, New York, and the Cleveland-Akron region. 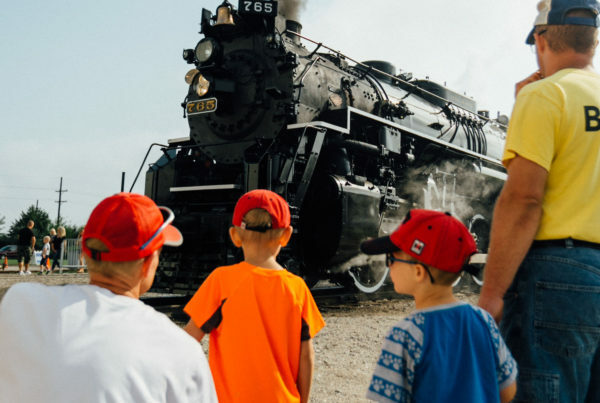 Passengers routinely travel from all 50 states and travel internationally to experience the vintage steam locomotive and train.